For wholesale enquiries please contact us. Consumers please visit our main Thompson & Morgan website. Subscribe to our free mailing list to receive our newsletters and updates on new wholesale products. 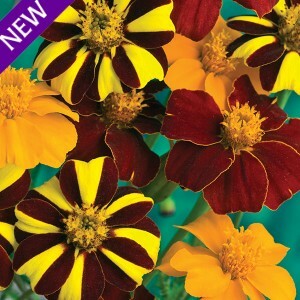 An exclusive blend of French Marigolds, including three fiery colours - golden, striped and a fabulous vibrant red. 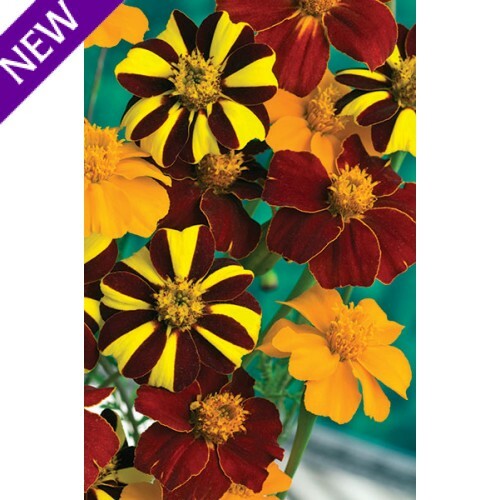 Bushy plants produce masses of single flowers atop tall sturdy stems which have a uniform height, making them perfect for borders and containers. Attractive to bees and butterflies. Sowing Sow onto the surface of a moist seed-sowing compost in a 576 to 150 cell plug tray depending on the variety or slightly larger unit if preferred. Cover with vermiculite to the depth of the seed until the seed is not visible and propagate at 20C (68F). Germination should take place after 7-10 days. Maintain a temperature of 15C (60F) for the seedlings after germination. Growing Continue to grow the seedlings on at 15C (60F) until they are established and fill the tray. 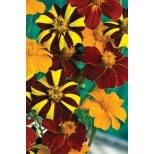 Transfer to a 12 pack, 6 pack or 9-cm pot and continue to grow on at 10-15C (50-60F). 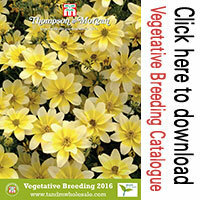 Early February sowings will result in flowering plants for sale in late April-May. Later sowings made in April can be potted on into 1 litre pots for sales of more established flowering plants in late June. Use of the growth regulator B Nine will help to keep the plants compact. 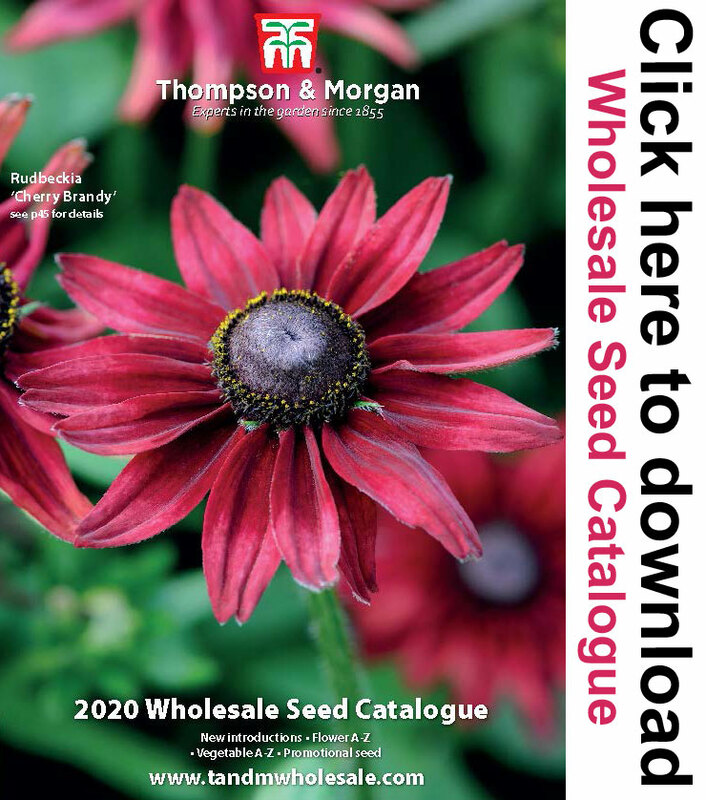 Thompson & Morgan Wholesale, supplying wholesale seeds and vegetative breeding products, is part of Thompson & Morgan UK. A division of BVG Group Ltd. Registered Office: Thompson & Morgan (UK), Poplar Lane, Ipswich, Suffolk, IP8 3BU. United Kingdom. Company No: 358372. VAT Registration Number: GB 637 8510 20.